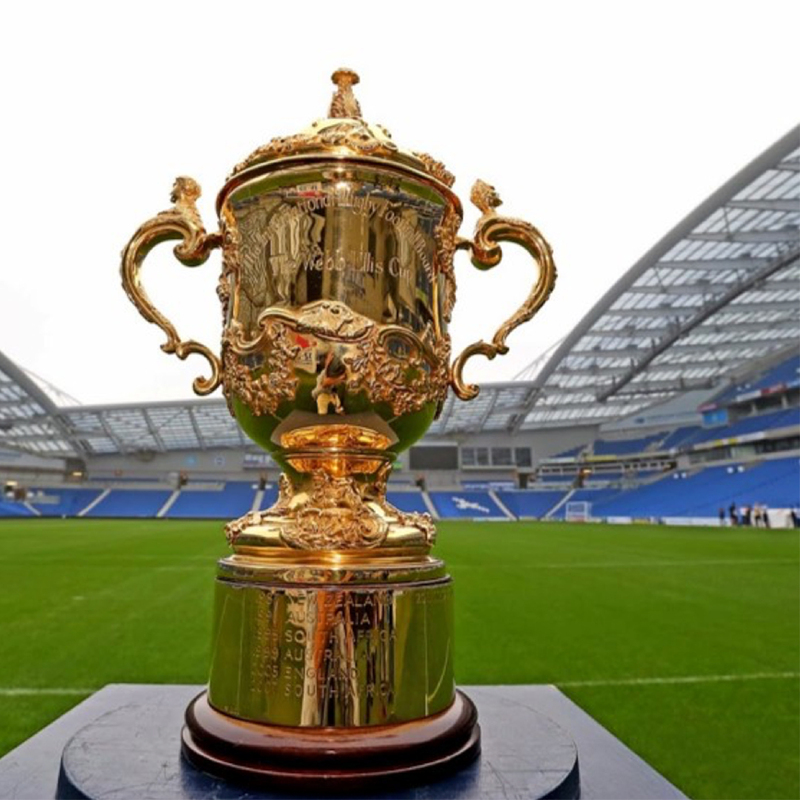 World Rugby were seeking to redesign their bid process, governance, decision making and legal model to support the procurement of the host of the 2023 Rugby World Cup. We worked closely with World Rugby to re-design the decision making and evaluation approach, implement new due diligence processes, provide independent evaluation scrutiny, re-design the bidding documentation and work with each operational function to re-design the host nation legal agreement. The process was relaunched in October 2015 and we have proactively supported World Rugby in managing and nurturing candidates to develop their bids and finalise legal negotiations.